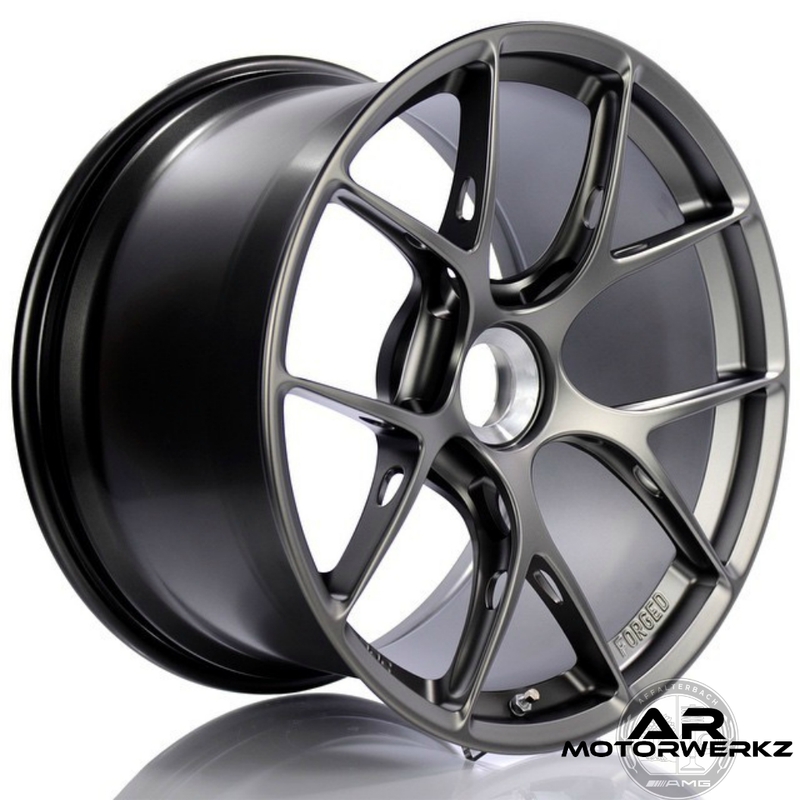 MARTIN LUTHER KING SALE EXTENDED ONLY UNTIL THIS WEEKEND. 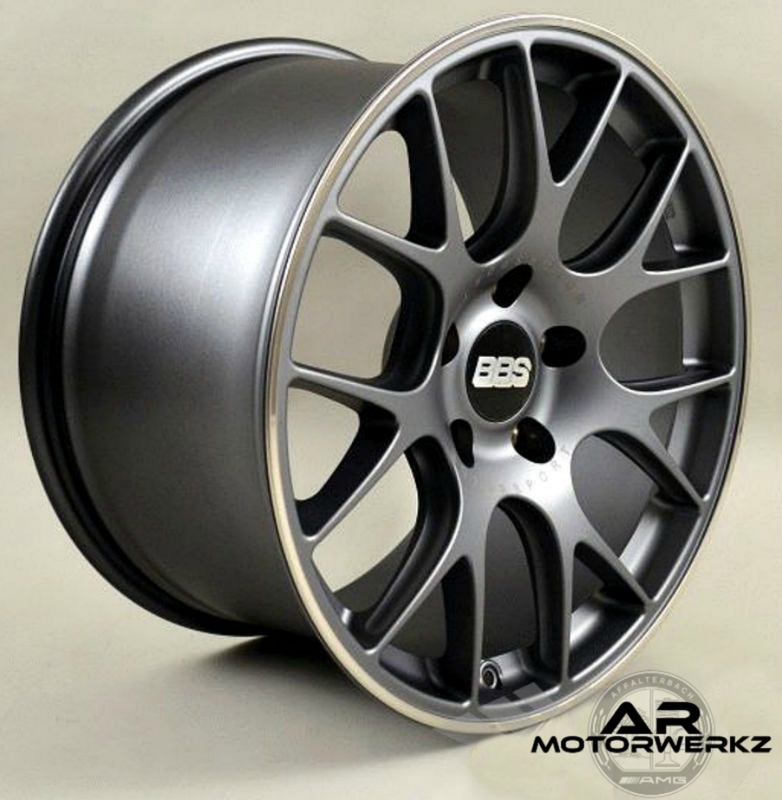 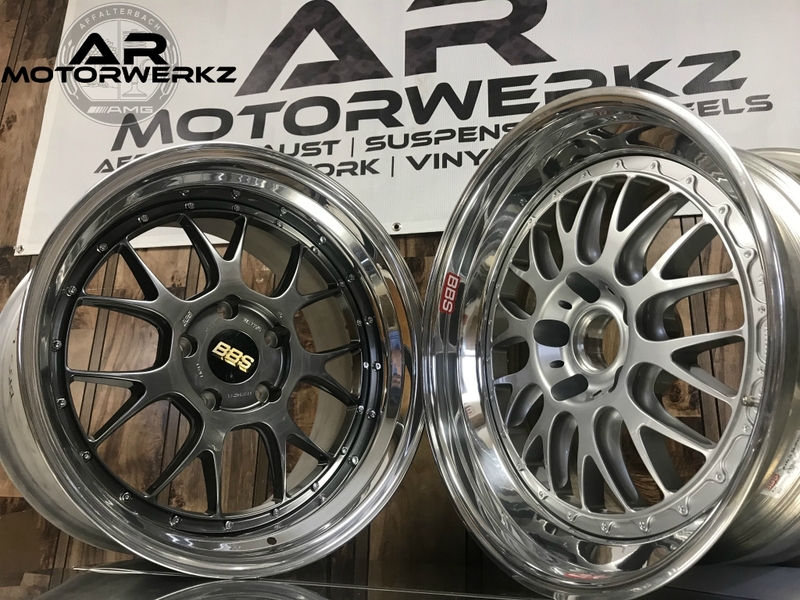 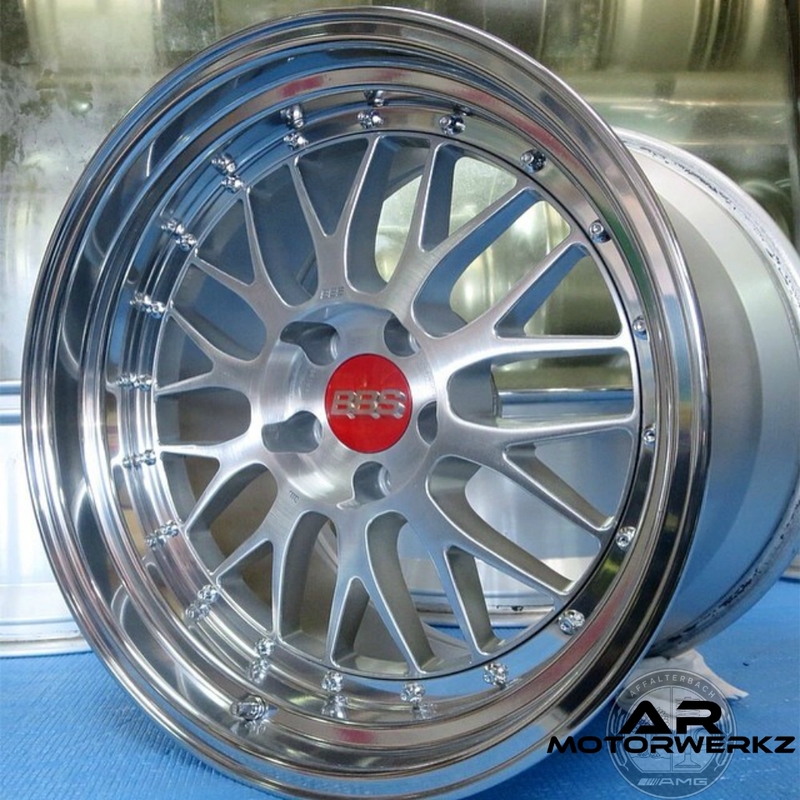 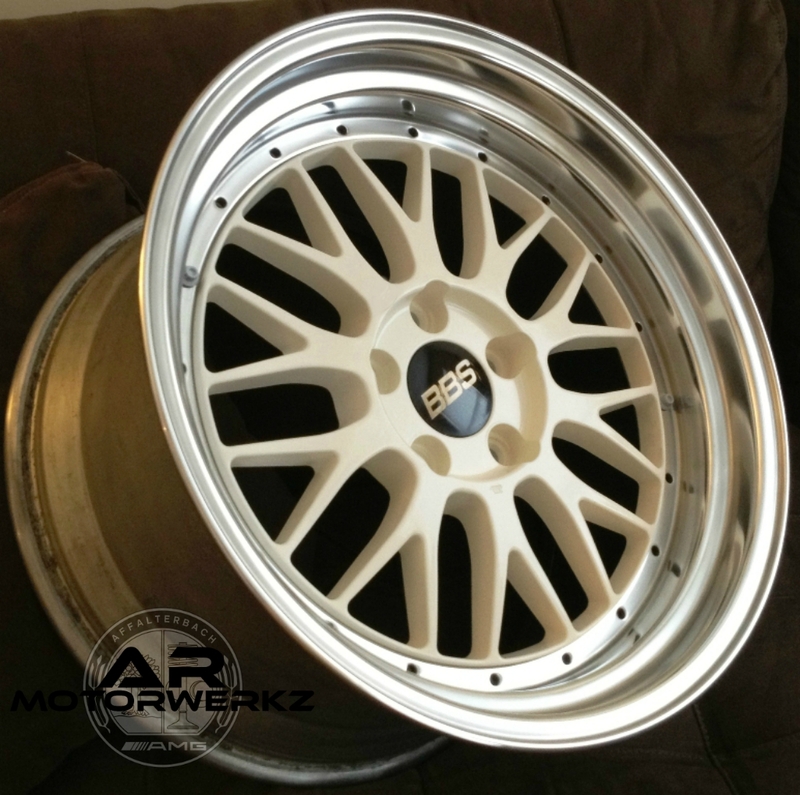 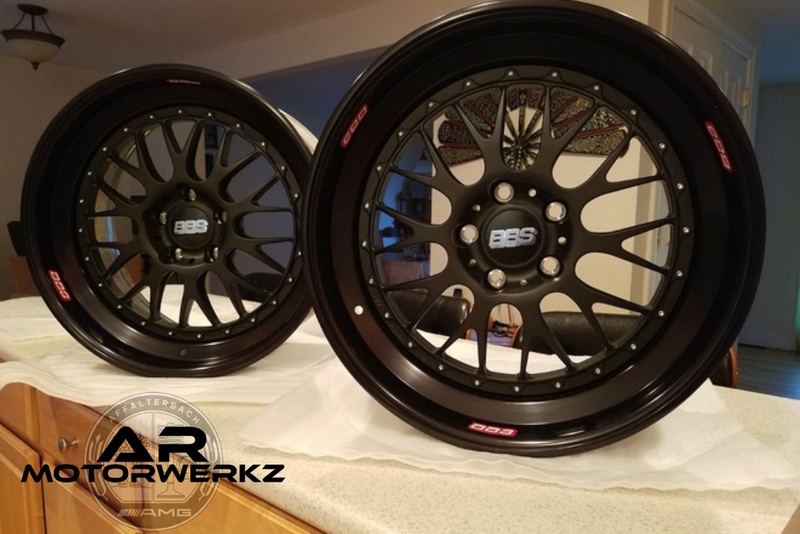 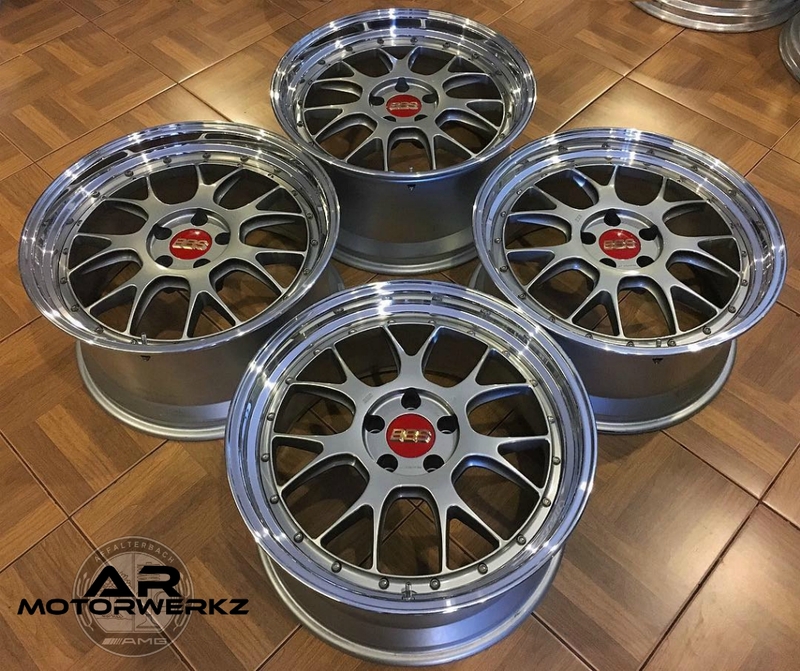 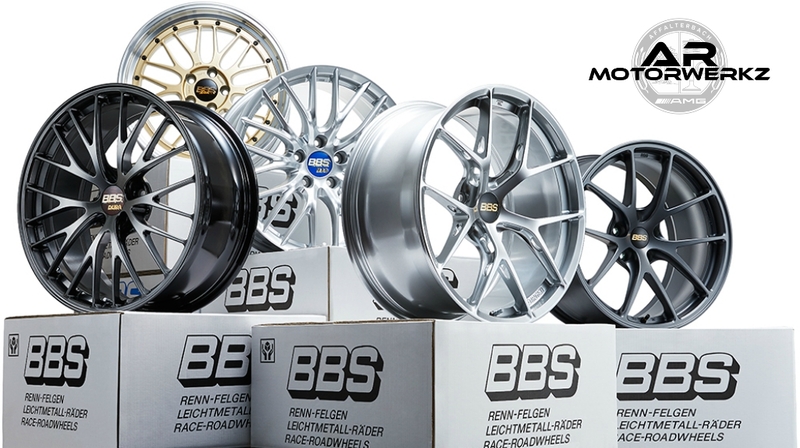 Let's start the week off right with the best wheels in the game, BBS WHEELS. 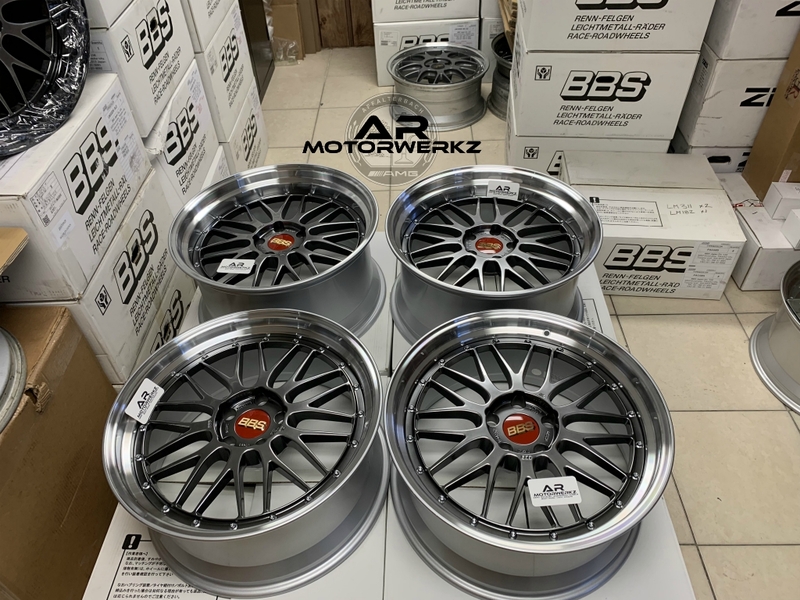 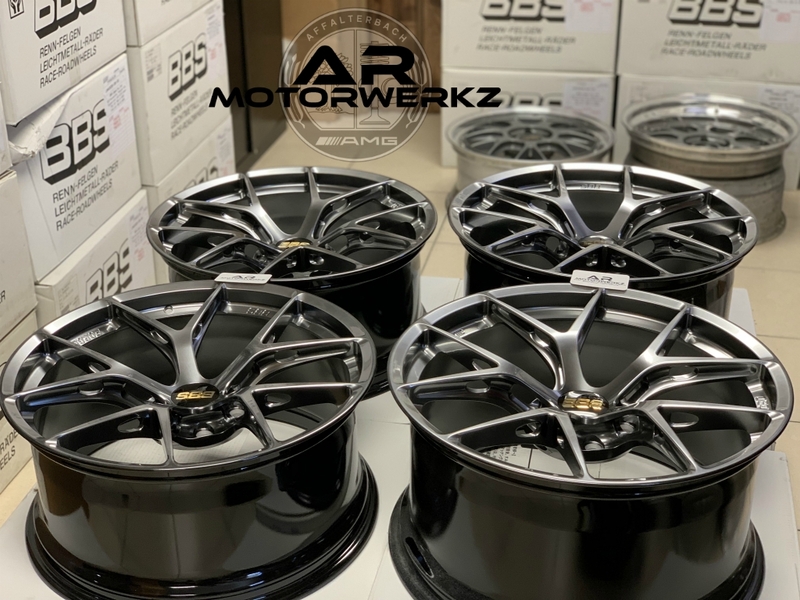 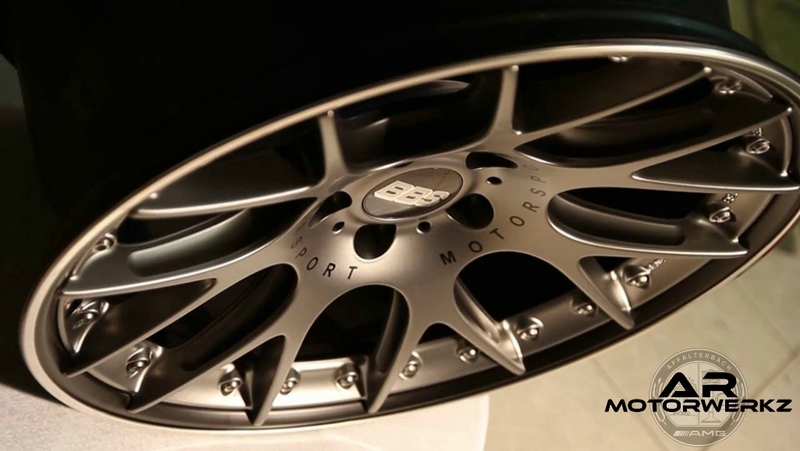 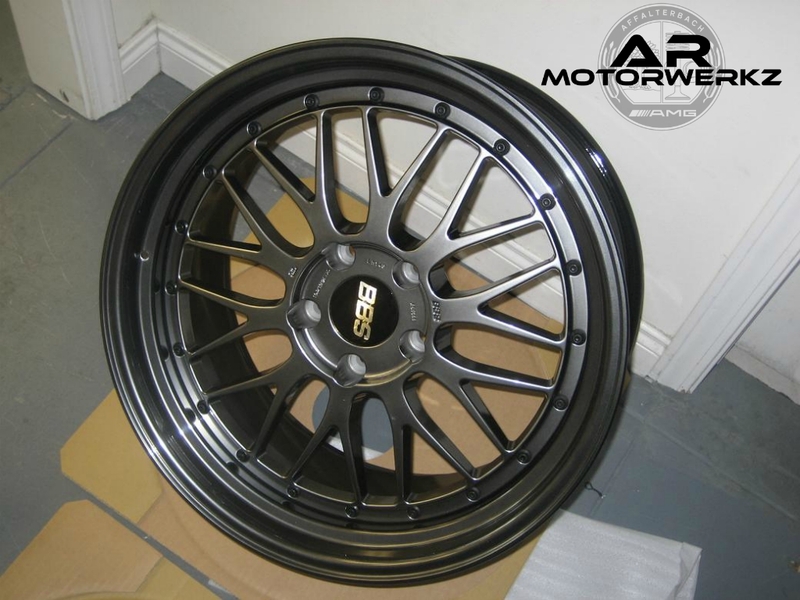 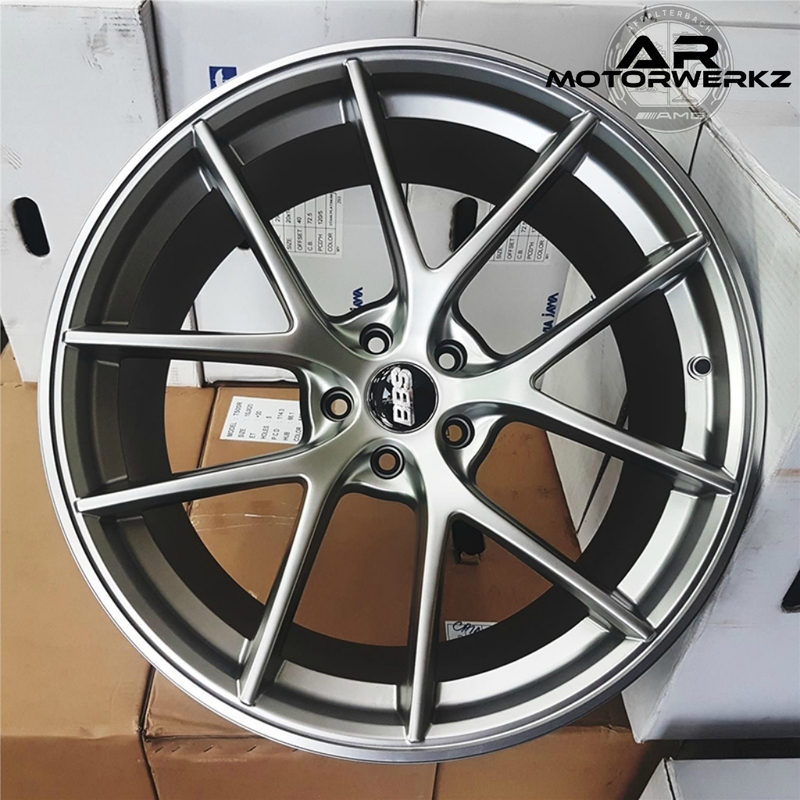 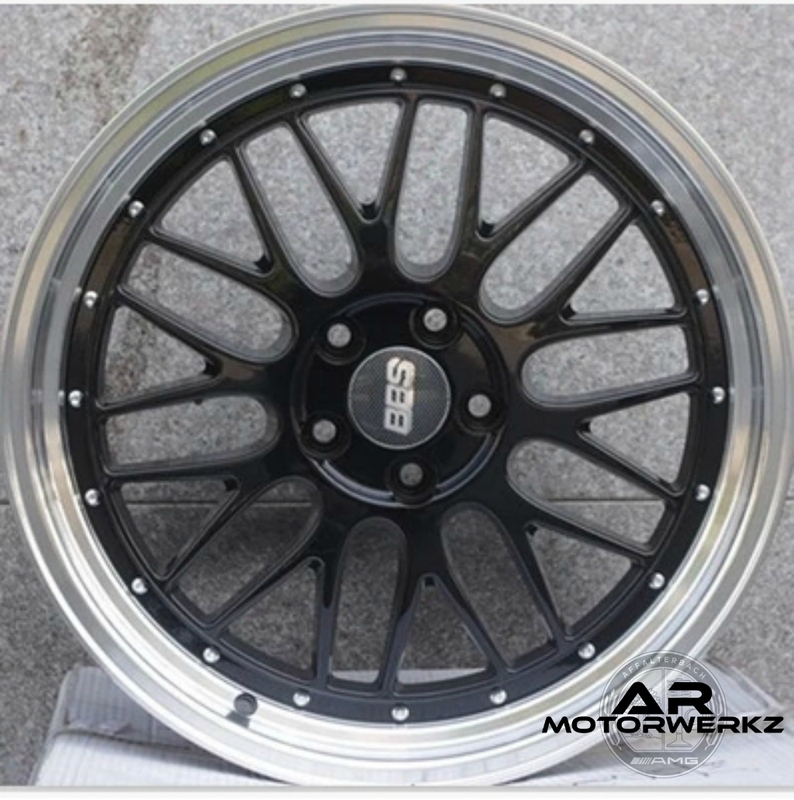 Which BBS wheels actually fit the AMG GT?